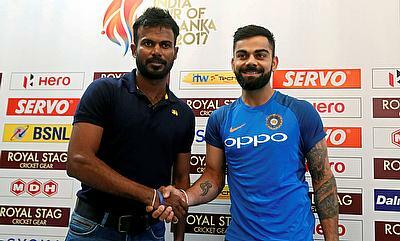 A direct qualification for the 2019 World Cup will be on Sri Lanka's mind as they prepare themselves to take on India in a five-match One-Day International series at home beginning on Sunday. Sri Lanka are currently positioned eighth in the International Cricket Council ODI Rankings with 88 points, 10 ahead of West Indies. 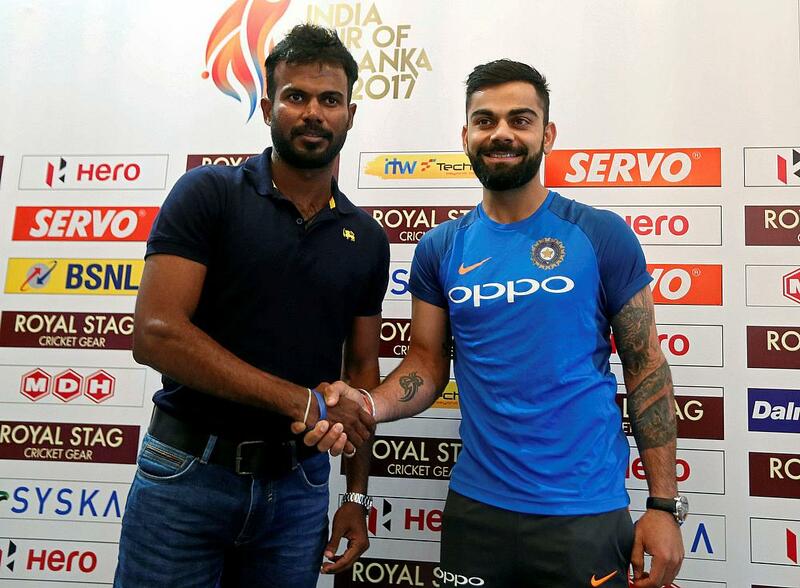 A win in a couple of matches against India will push their tally to 90 points which will keep them out of West Indies' reach as the team from Caribbean can reach a maximum of 88 points even if they win the five ODIs against England and the solitary game against Ireland. However, a defeat against Ireland will end West Indies' chances of a direct qualification which is awarded for the top eight teams in the rankings table before the cut off date of 30th September. Teams ranked from nine to 12 in the rankings table will have to compete with the top four teams from ICC World Cricket League Championship and top two teams from ICC World Cricket League Division Two. Two teams from the qualifiers will join the eight teams in the main event which will be played between 30th May and 15th July 2019 in England and Wales.